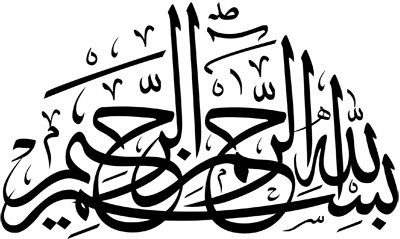 “In the name of the One most Merciful and Compassionate.” This is the first line of Koran and all but one chapter of that holy book begins with it. It considered by Muslims to be the way to start any venture. My years as a Sufi left me with great respect for this beautiful nod to the Divine.